There is a lot of conflicting information about setting up an innovation programme... What should I do? The purpose of an innovation programme is to generate a stream of new ideas. The first place you should look for new ideas is within your own organisation – your own staff are the answer; you just need to set the right framework to get the best out of them. You need to create regular space where you staff feel free to explore your strategic challenges. The FROST In-house Innovation Framework sets out some simple principles to make this easy for you. The FROST In-House Innovation Framework makes it easy for you to set up an innovation programme that gets the best out of your staff. Regular – Set aside regular time for your staff to get stuck into the challenge. Open – Remove constraints, and provide support. Safe – Support boldness, and encourage risk taking and outrageous ideas. Tangible – New ideas should be demonstrated by working prototypes. 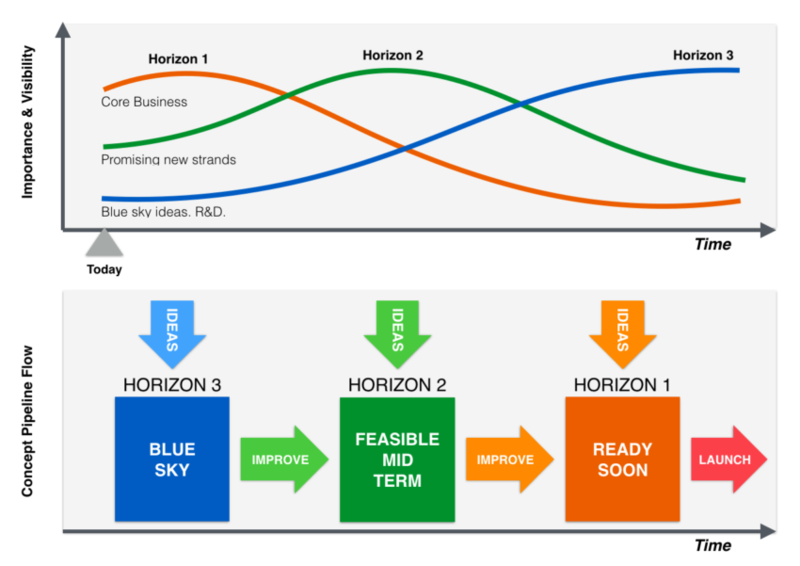 The Innovation Implementation Powerpoint gives you requirements, overview, methodology and resource planning to get innovation functioning in your business. >> view details. Answer Count: 1 When was the question asked? 2018/07/29 12:42:26 AM By Business Documents UK Ltd Team .